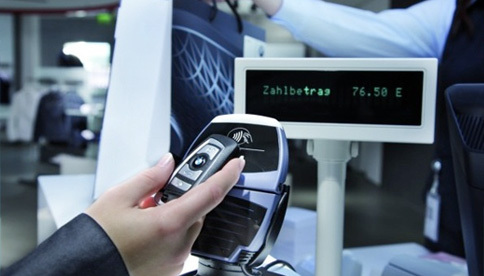 Castlestone provides your wanted RFID LF (low frequency) cards with 125KHz and 134.2KHz for proximity application. Our LF card uses high quality imported chips and adopts advanced chip packaging process, which is a good solution for contactless card application. Castlestone provides your wanted RFID HF (high frequency) cards with 13.56MHz for the short distance proximity application. Our HF card uses high quality imported chips and adopts advanced chip packaging process, which is a good solution for contactless card application. Castlestone provides your wanted RFID UHF (ultra high frequency) cards with 860MHz-960MHz for long distance application which is up to 8 meters maximum. Our UHF card uses high quality imported chips and adopts advanced chip packaging process, which is durable for long distance contactless application. 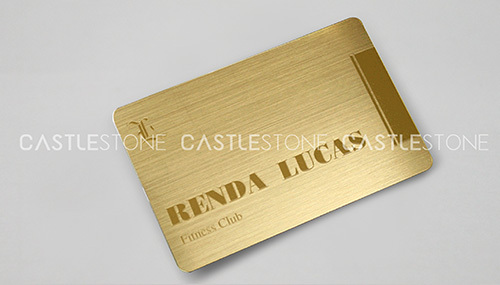 Our printing card is widely used in many areas and covers various crafts. Our printing card can be packaged with chips; also can be available according to customers’ option. It adopts high quality imported chips and advanced chip packaging process, which is a good solution for contactless or contact application.